With the years of experience, we have always stood for quality, excellence, super performance and innovation and we have never compromised on standards. It leads to our brand position in the market and we appear in the first line distributors. Our warehouse is always full of tires of all types and we say yes to any client who contacts us for tires in any season round the year. 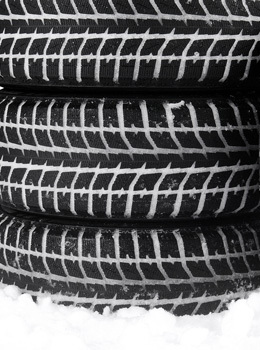 Winter tires, summer tires, and all season tires are present in our store in a bulk that facilitates our wholesalers to pick any quantity from us when they want. We make sure we are available 24/7 and fulfil every order in the best possible way. 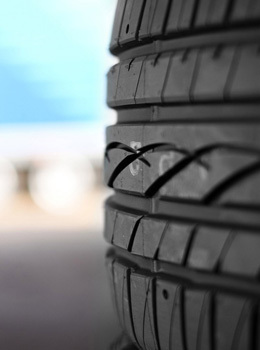 Definitely it attracts the customers who want to be promptly and properly responded when they require tires. 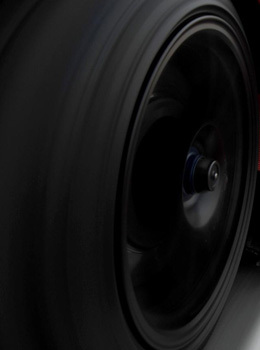 With us you can find all top brands in racing rims at reasonable prices. 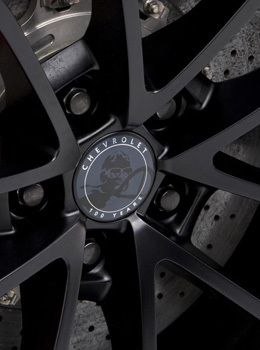 The list of these rims includes SportMax, Victor, MHT, MKW, Mazzi, Enkei, Motegi, Konig Sports, Niche, ION, Beyer, Detroit Racing, DIP, Akita Sports, American Racing Rims, Avenue, Veloche, SPYN, Touren, RTX, Sacchi, TSW, FAST Co. Foose, Driv, Concept Sports, BL Sports, DUB Sports, and all other key brands in the market. Racing rims of latest design and styles are our distinction as we deal in elegance and style too when we say we supply rims. Contact us today and tell us which brand you prefer for your vehicle and what particular style you like. We are waiting for your call. Do not go anywhere when you need tires of premier quality in Ottawa and contact our store today for super class tires and wheels by almost all major manufacturers with a brand name. Our staffs are ready to answer your call 24/7. When are you calling us?